"Artists and engineers using cutting-edge technology while paying attention to the smallest details to create pure beauty." 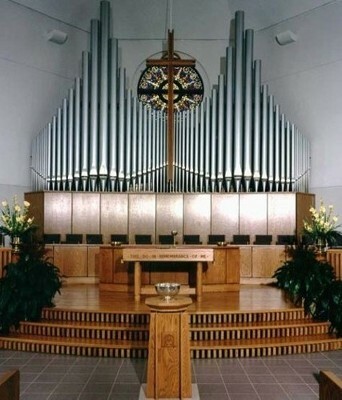 For more than 50 years, Milnar Organ Company has been building and maintaining pipe organs for clients throughout the Southeastern United States. We offer a full range of services to keep your organ looking and sounding its best. 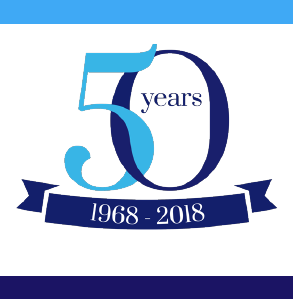 Over the years, we have established a reputation as one of the country's finest organ companies, and we work hard every day to maintain that reputation. Our shop facility is outstanding, and our factory-trained service teams stand ready to restore your instrument to its full glory. 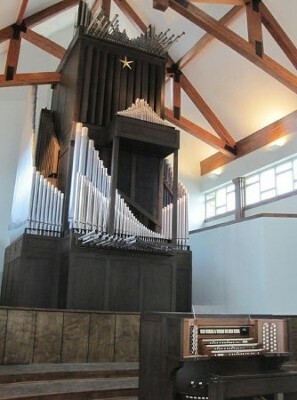 Victor Hugo (1802-1885) Pipe Organs Versus Electronic Organs "Music gives a soul to the universe, wings to the mind, flight to the imagination, and life to everything." We are proud to be the service technicians of the Schermerhorn Symphony Center's pipe organ. 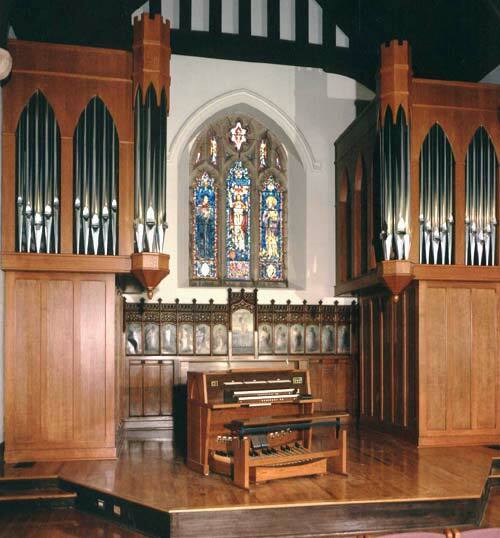 Established in 1968, Milnar Organ Company brings together three generations of talent and ability. Workmanship and elegance are all too rare these days, but we believe that organs deserve the very best care. We are dedicated to building and maintaining these magnificent instruments to the very highest standards. The company was founded by Dennis and Connie Milnar in the basement of their home in the Green Hills area of Nashville. In 1976, they moved the business to its present location in Eagleville, Tennessee. Their workshop is equipped with the best tools available in woodworking, pipe reworking, drafting, and re-leathering, as well as cutting-edge solid-state equipment. Every part of our shop is designed to create a brilliantly finished instrument in an efficient, but careful manner. The Milnars' four sons are now partners in the company, and they carry on the family tradition of excellence.